Inter Legend Cambiasso: “Icardi And Lautaro Can Play Together” | INTER CLUB PAVIA "C'E' SOLO L'INTER"
Speaking on Sky Sport Italia, former Inter midfielder and vice-captain Esteban Cambiasso discussed the potential all-Argentine strike force of Lautaro Martinez, set to join Inter this summer, and captain Mauro Icardi. Icardi has been in fine form for Inter this season, currently second in the Serie A goal scoring charts with 24. 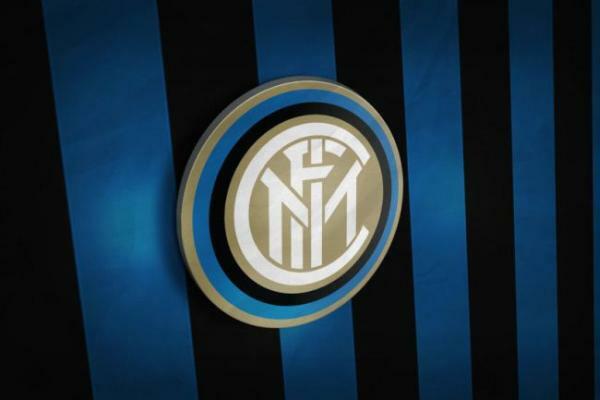 He has failed to hit the back of the net in the past three matches, however, as Inter have collected only two points from the previous nine available. With the impending arrival of Martinez, Inter will hope to lift the responsibility of goalscoring entirely off the shoulders of their number 9. The young striker, currently playing at Racing Club in Argentina, has scored 13 goals in 19 appearances this season, making his debut for the Argentine national team in the process. The post Inter Legend Cambiasso: “Icardi And Lautaro Can Play Together” appeared first on Sempreinter.